Advanced Algorithms for Control and Communications group lead by Dr. Zdeněk Hurák from Department of Control Engineering, Faculty of Electrical Engineering, Czech Technical University in Prague, Czech Republic. The research in the center is focused on new principles, instrumentation and technologies for bioanalyses applicable in life sciences. 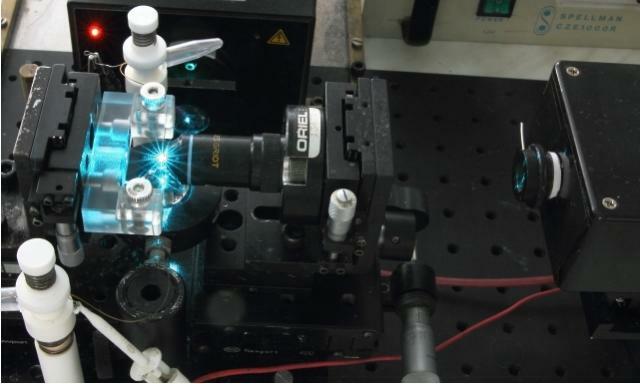 In particular, it investigates microseparations utilizing microfluidics and nanotechnologies with mass spectrometry and laser based detection, molecular biorecognition, advanced feedback control (as used in robotics and aerospace but not so much in bioanalysis), parallel non-contact manipulation by shaping the force and/or potential fields. 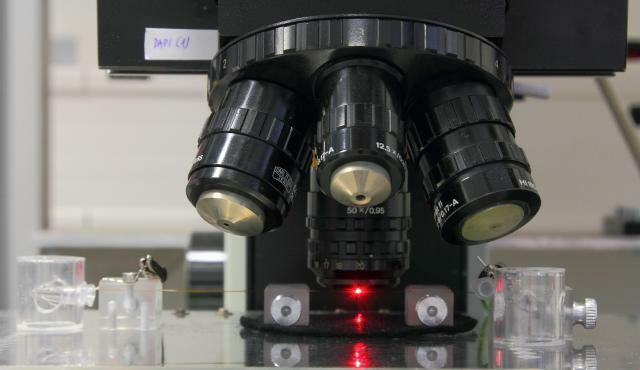 The ultimate motivation is development of a low-cost, possibly disposable, lab-on-chip platform for applications, such as analysis of cancer cells, biomarkers, toxins in food and/or microorganisms related to bio-warfare.